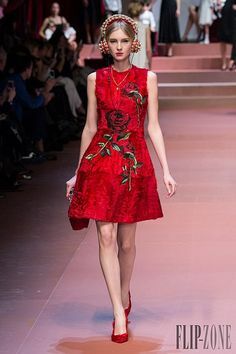 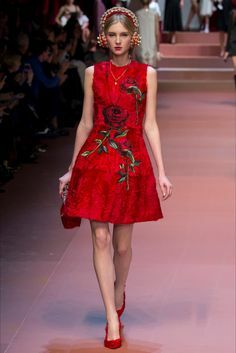 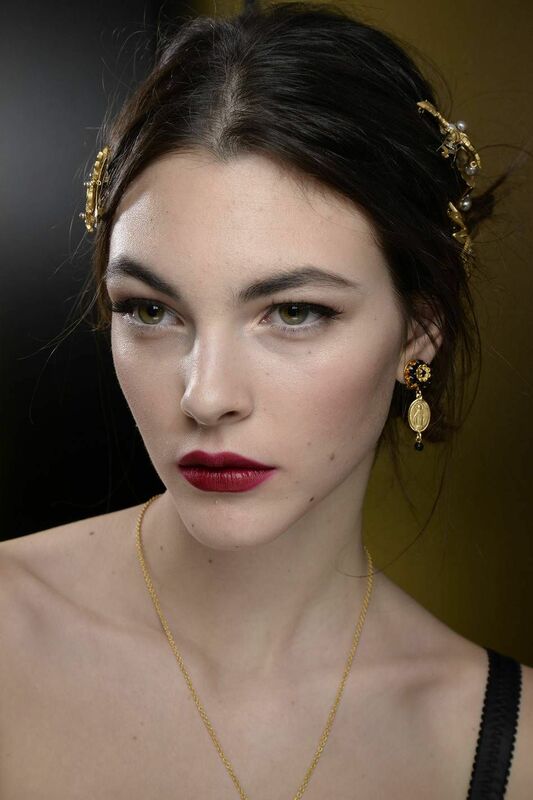 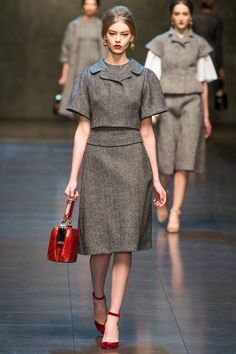 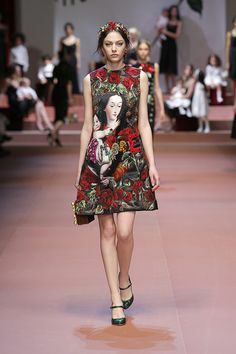 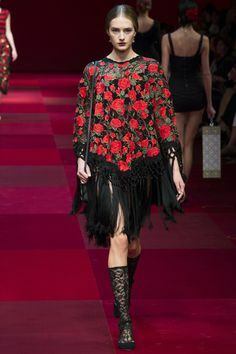 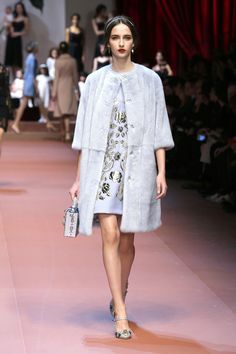 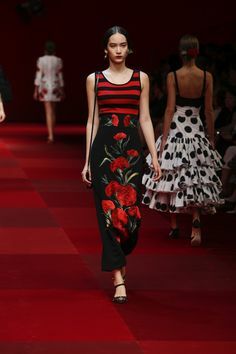 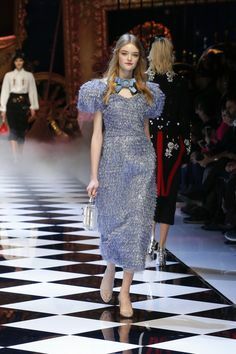 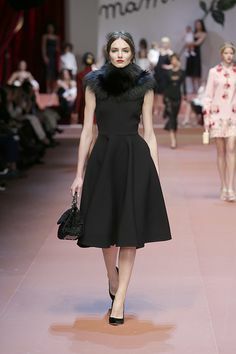 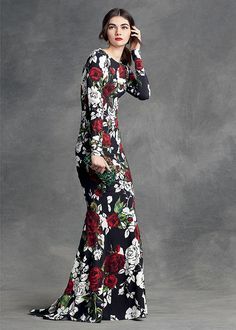 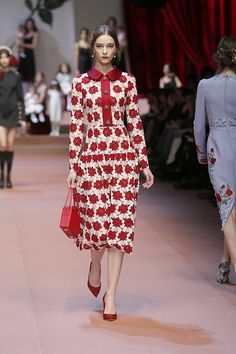 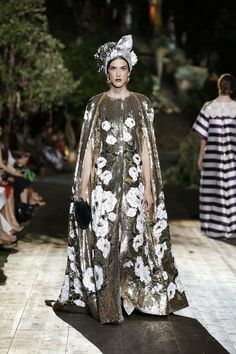 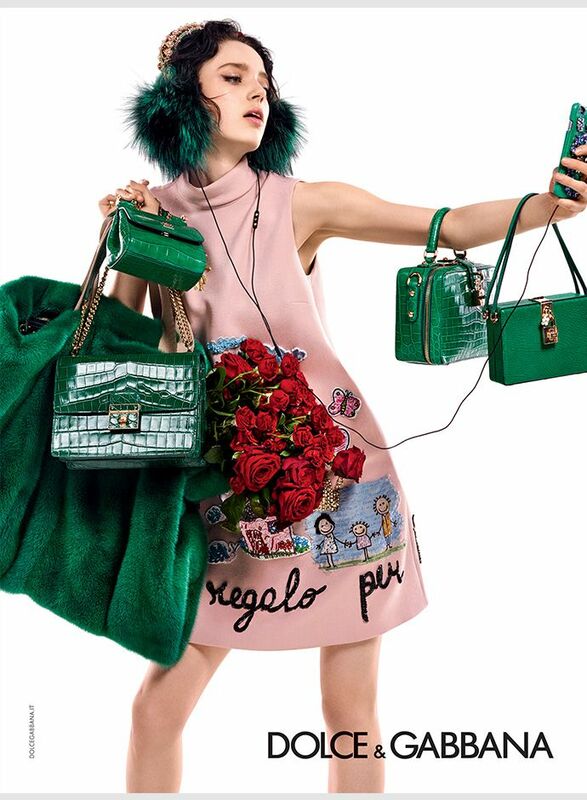 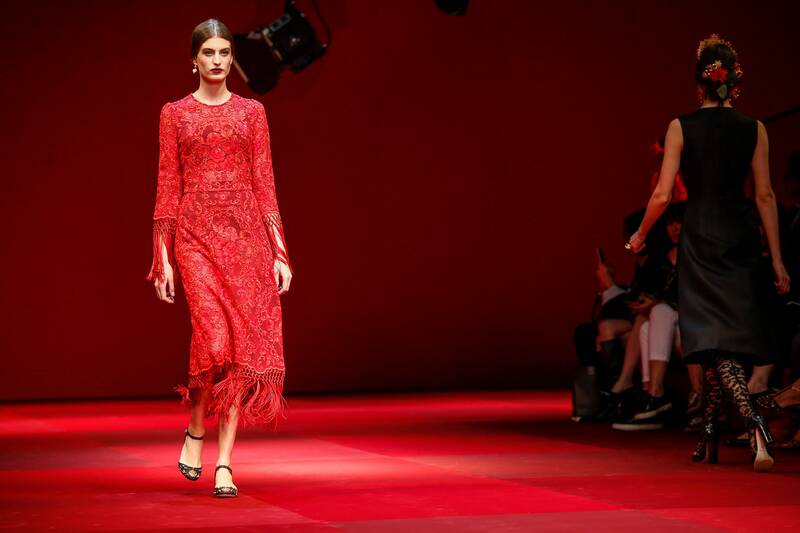 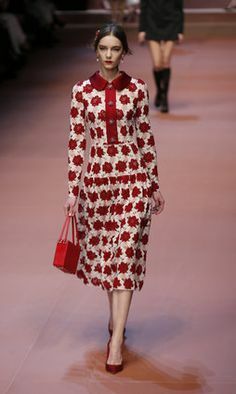 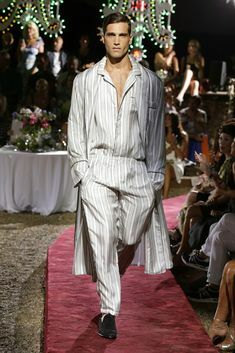 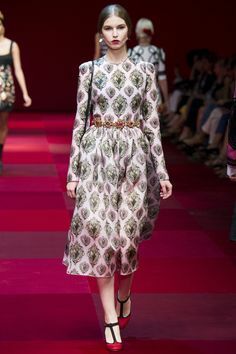 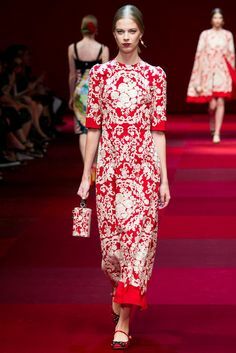 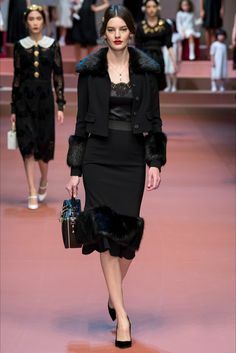 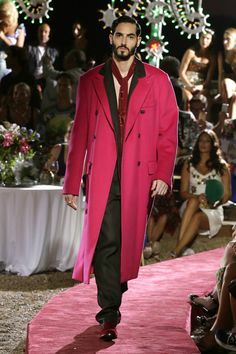 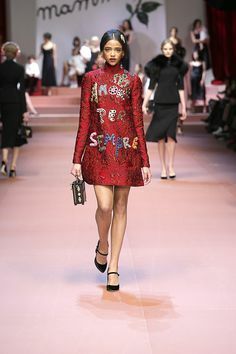 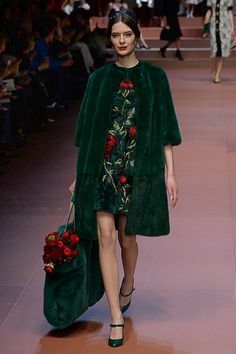 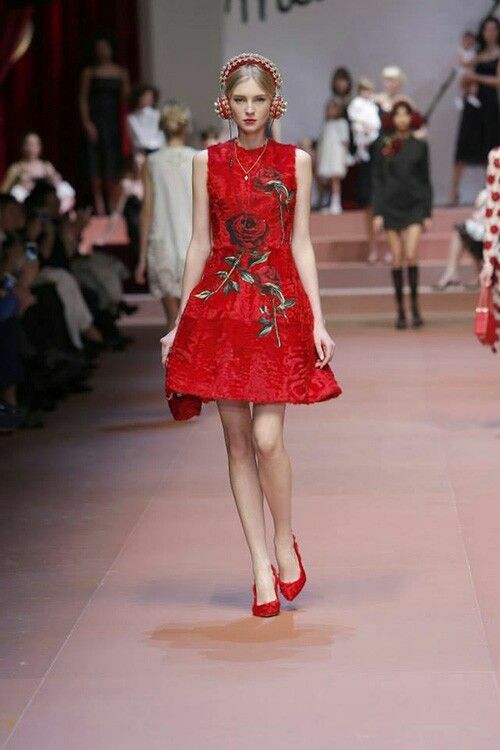 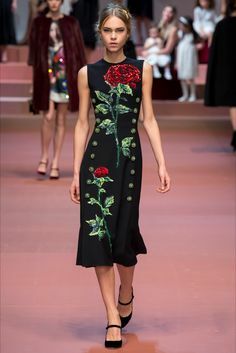 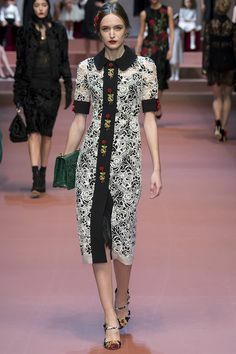 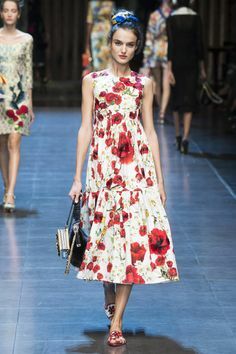 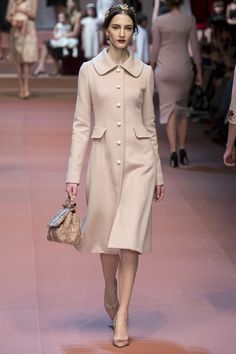 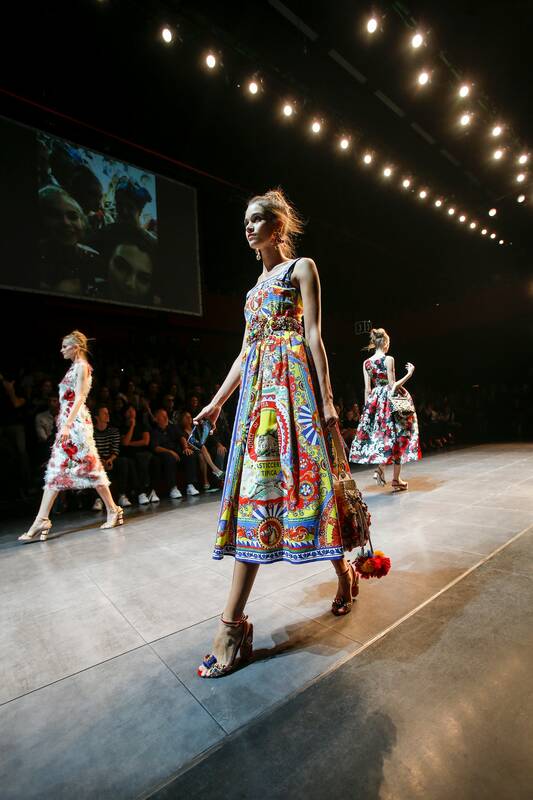 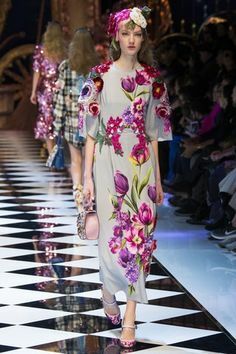 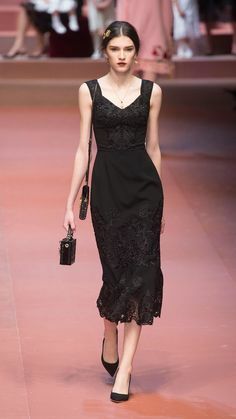 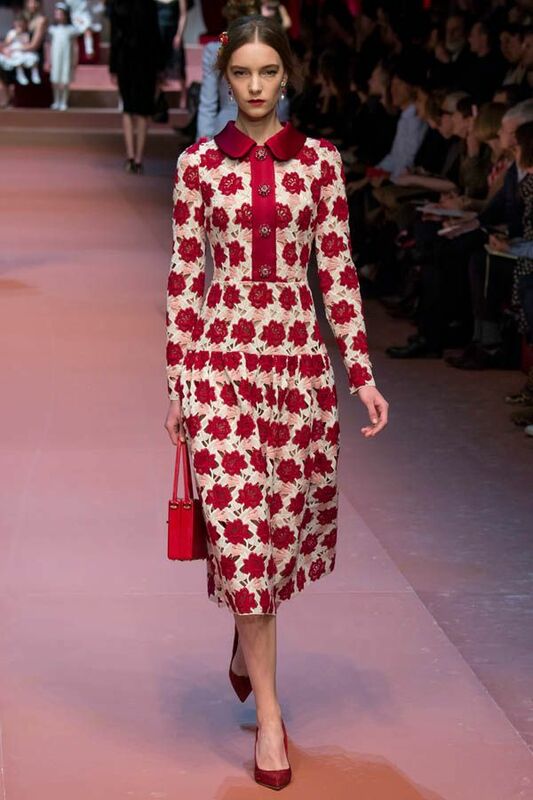 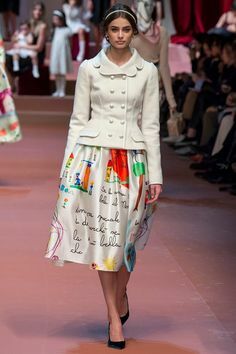 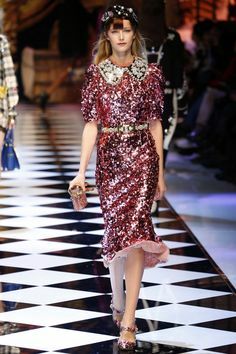 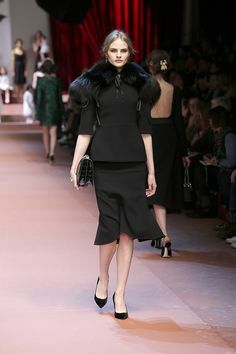 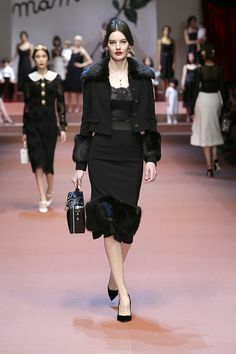 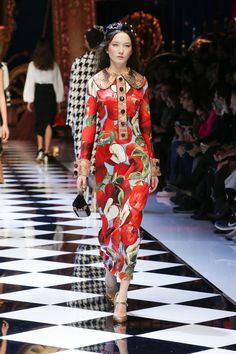 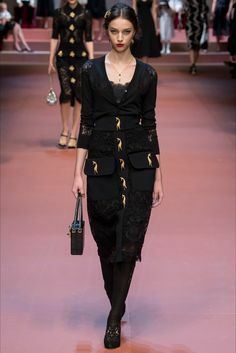 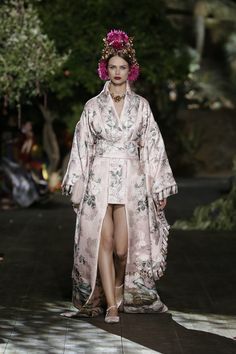 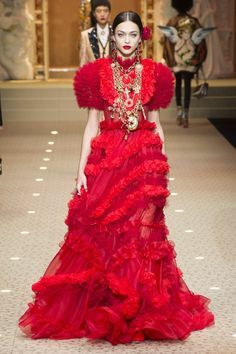 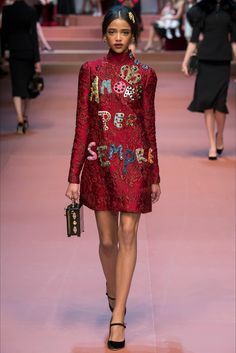 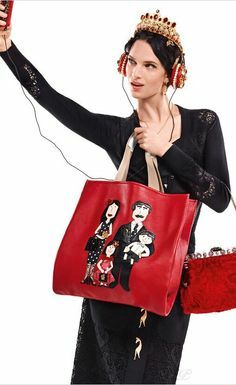 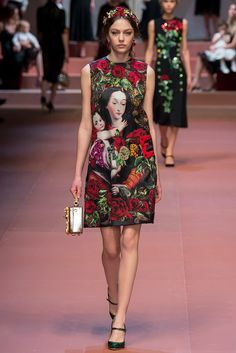 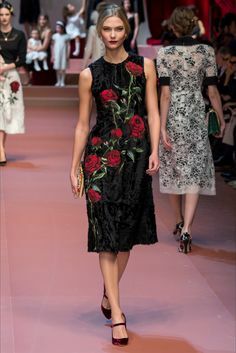 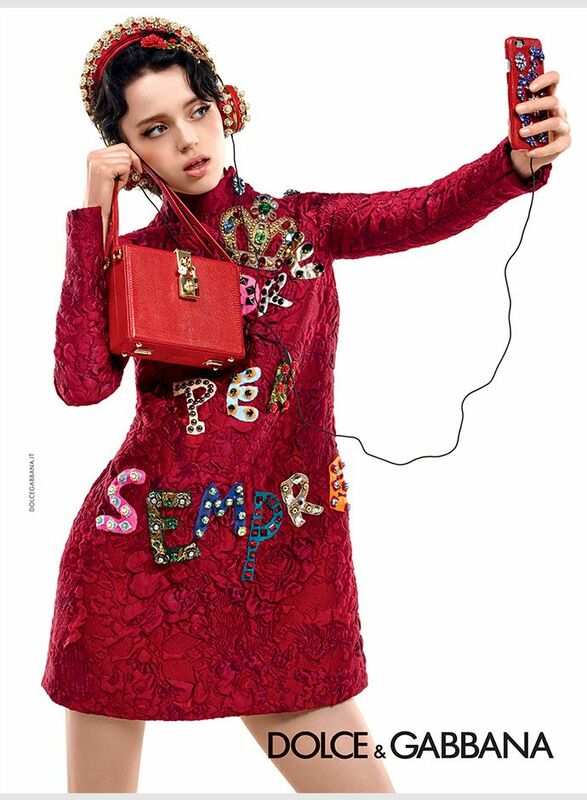 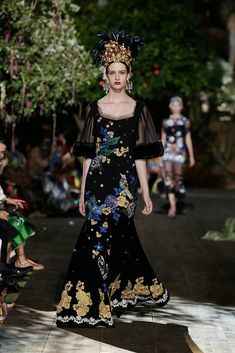 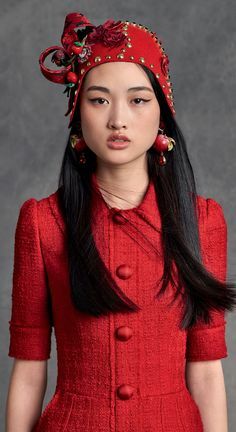 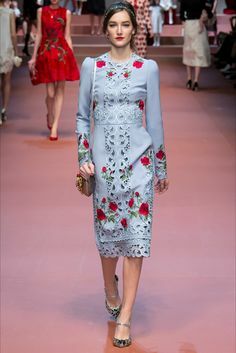 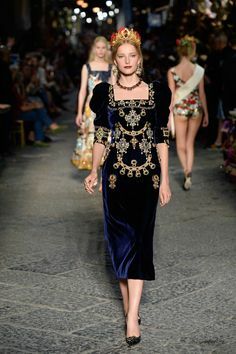 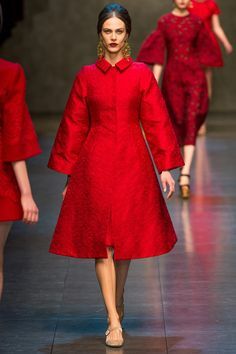 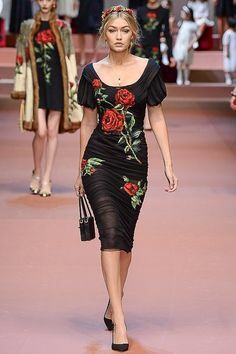 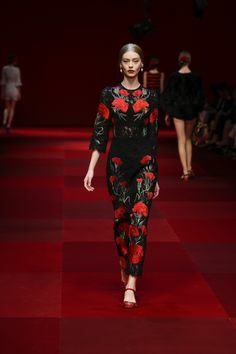 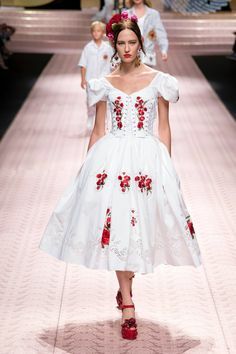 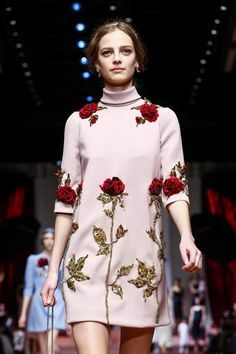 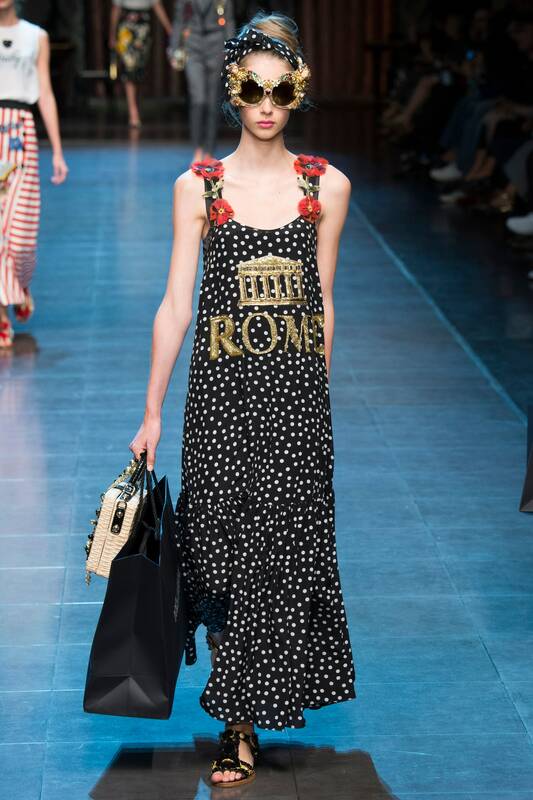 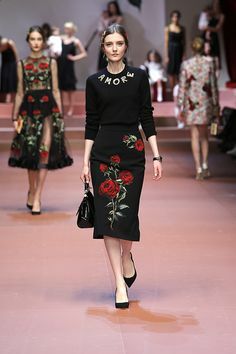 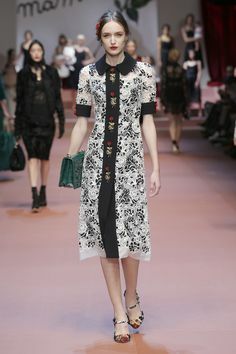 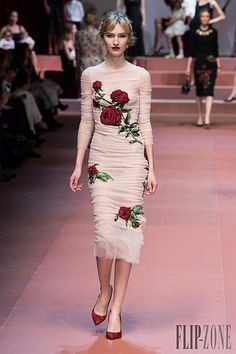 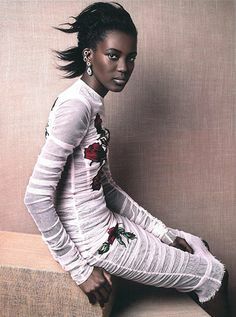 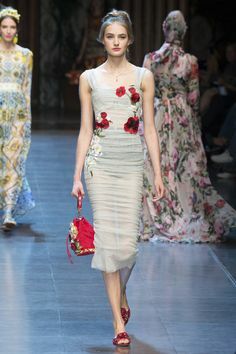 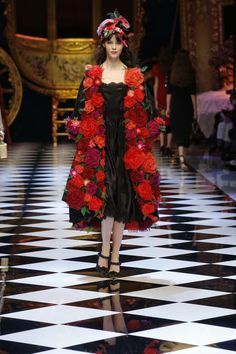 Dolce & Gabbana - Collections Fall Winter 2015-16 - Shows - Vogue. 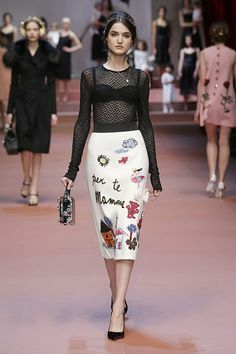 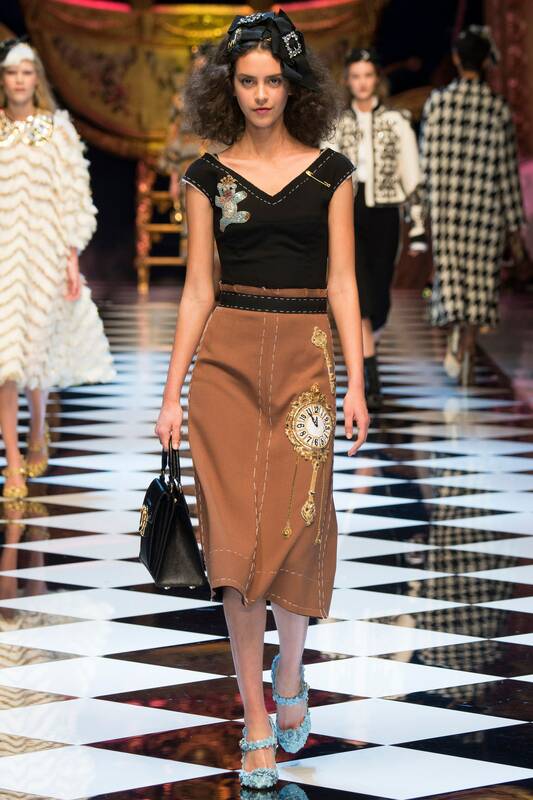 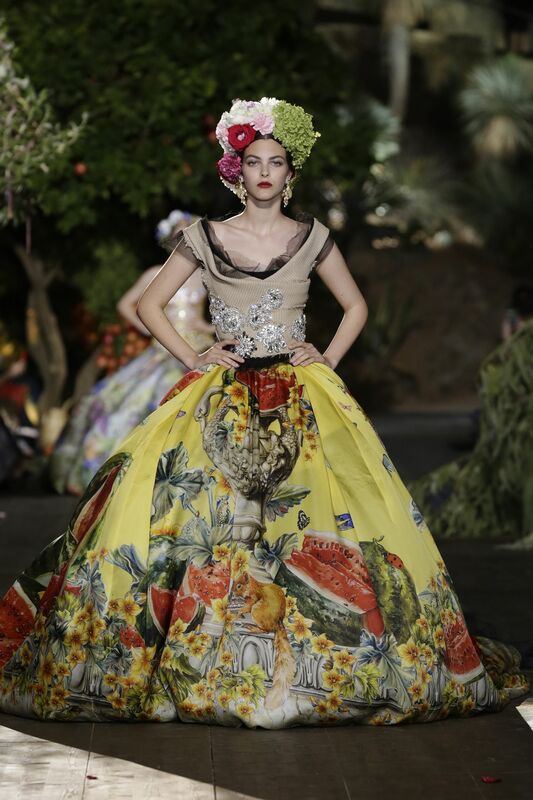 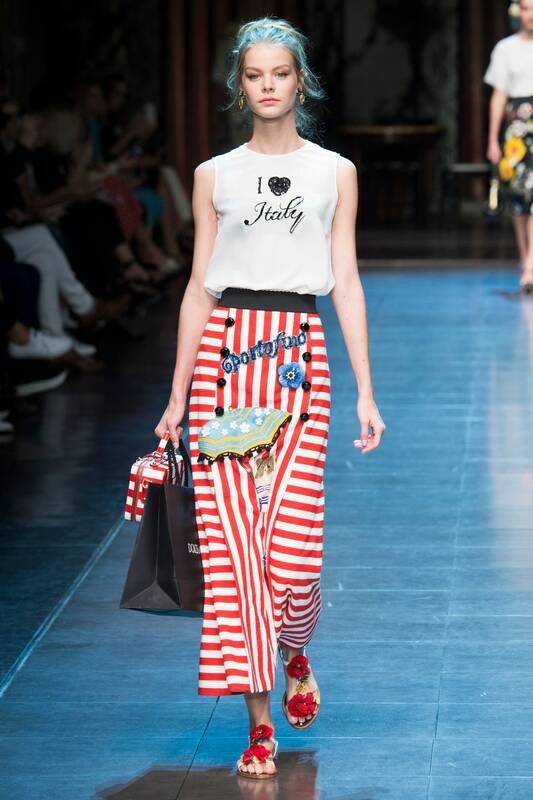 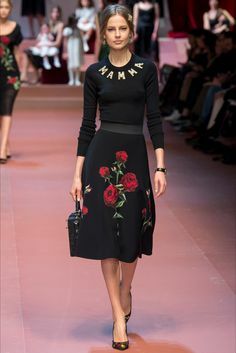 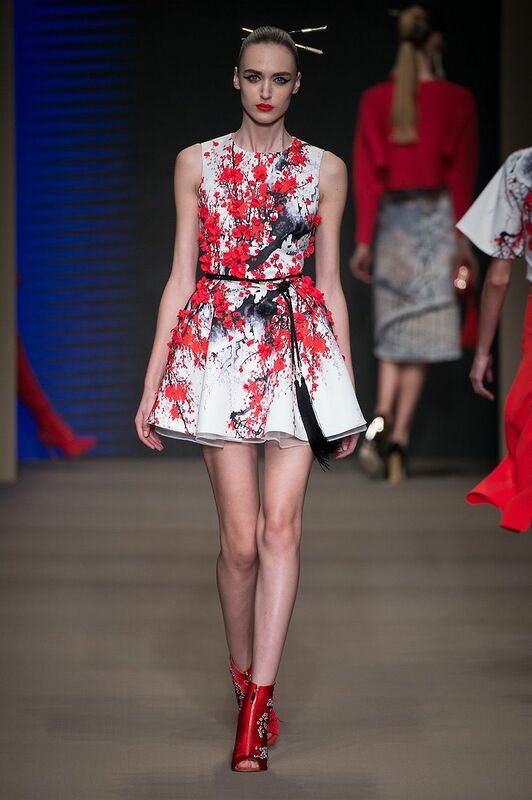 Dolce & Gabbana Fall/Winter 2015 - The skirt is delicious! 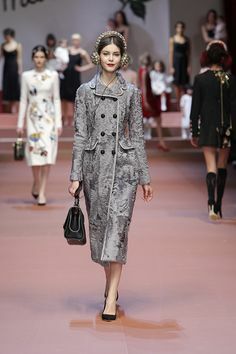 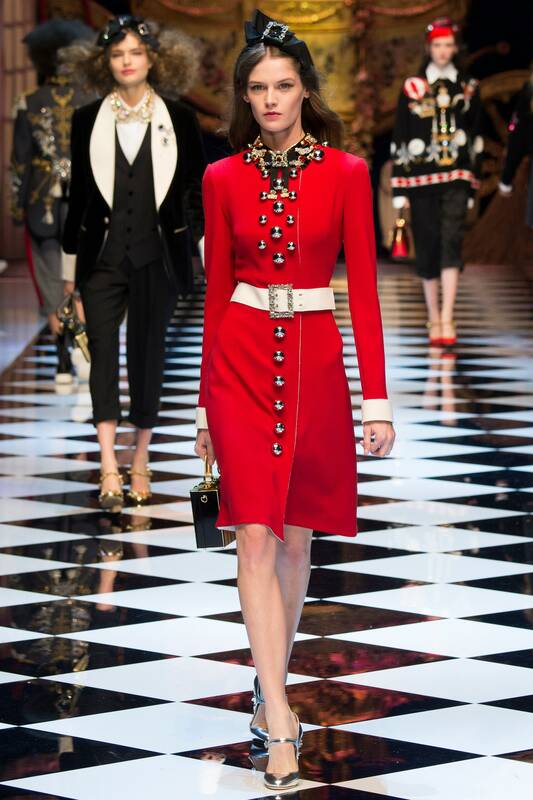 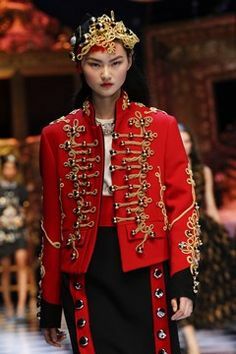 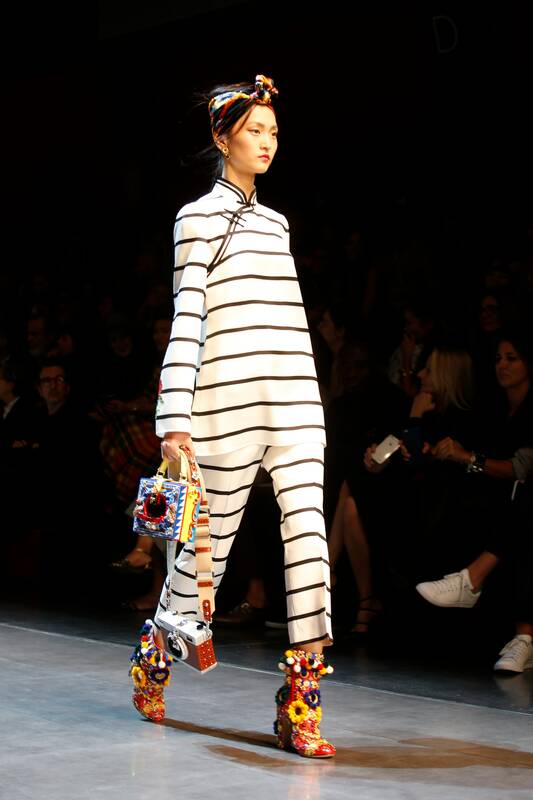 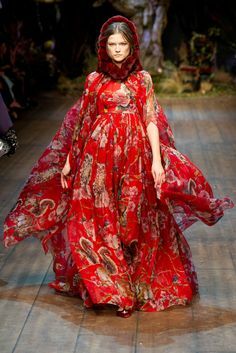 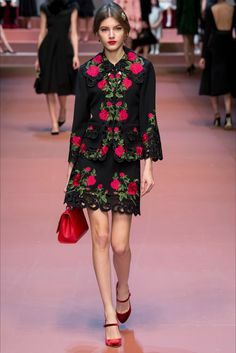 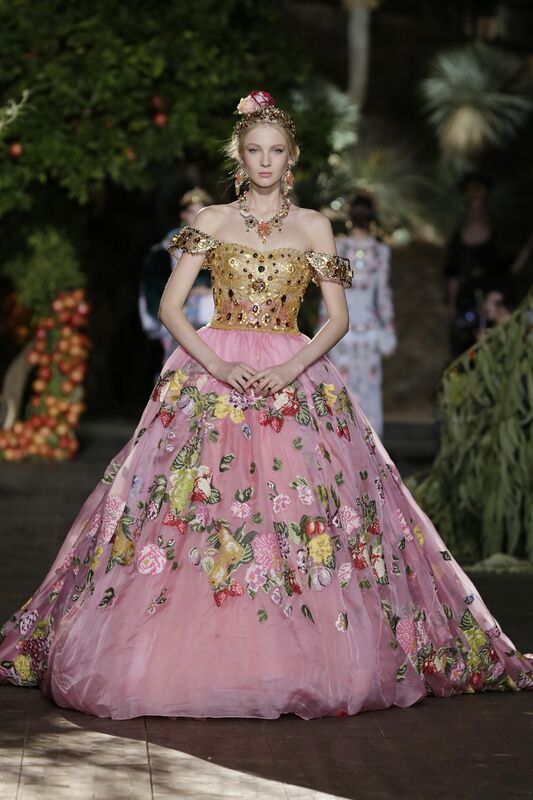 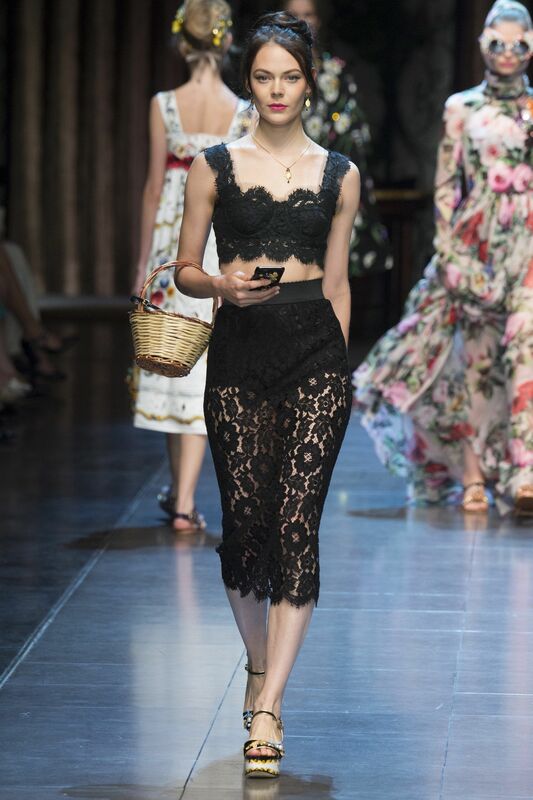 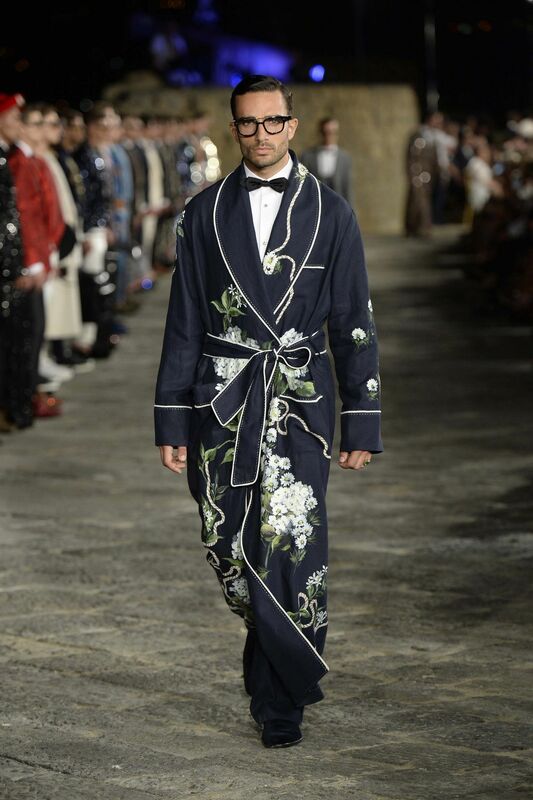 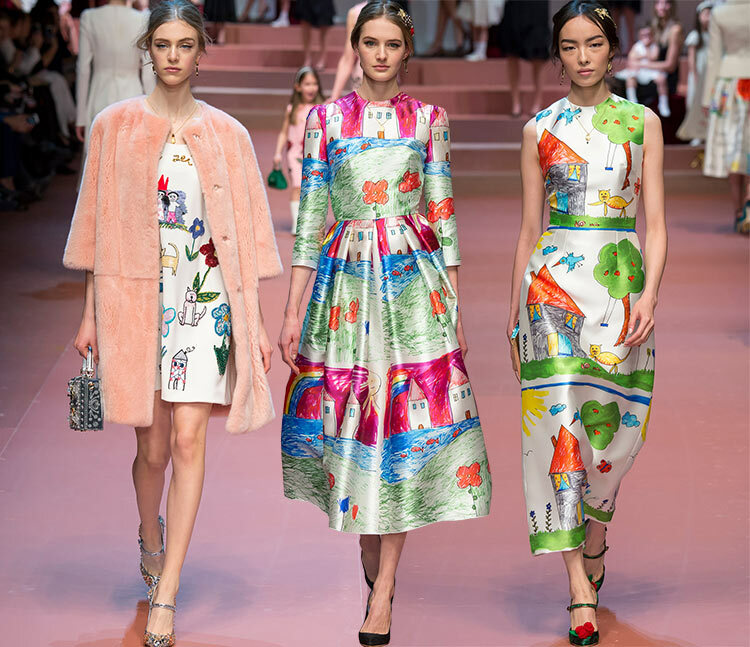 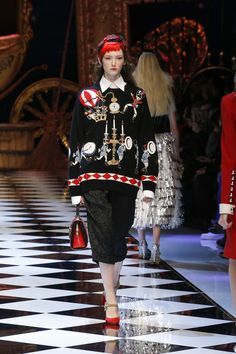 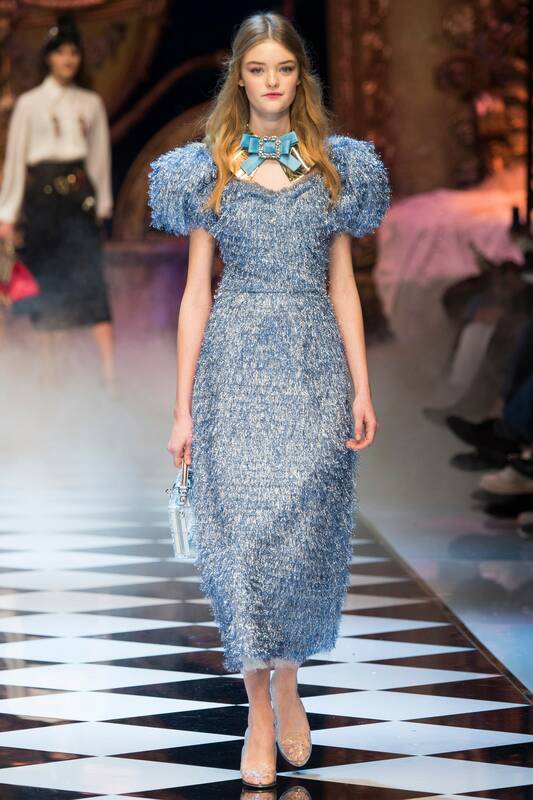 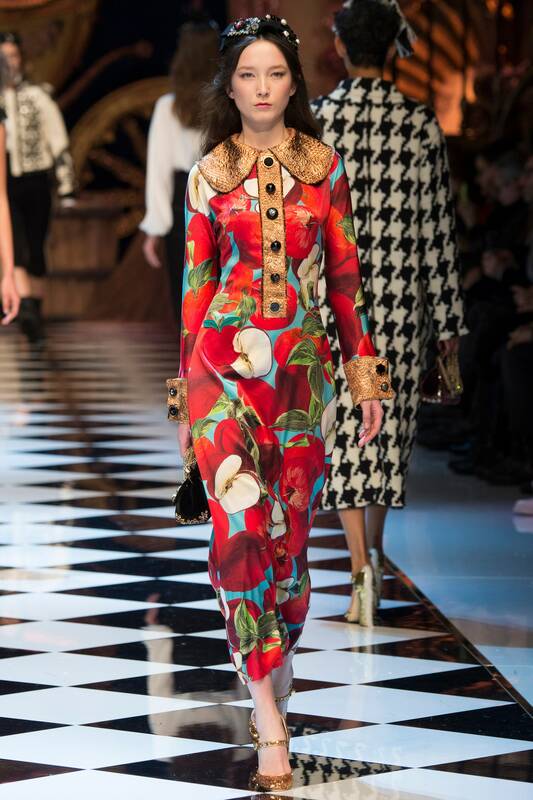 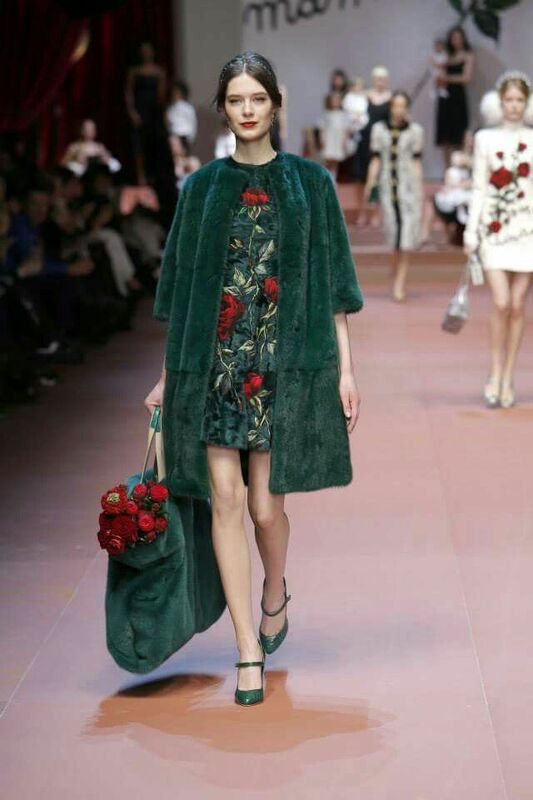 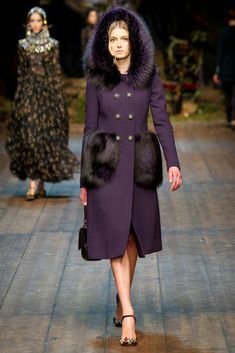 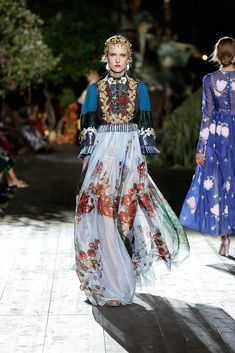 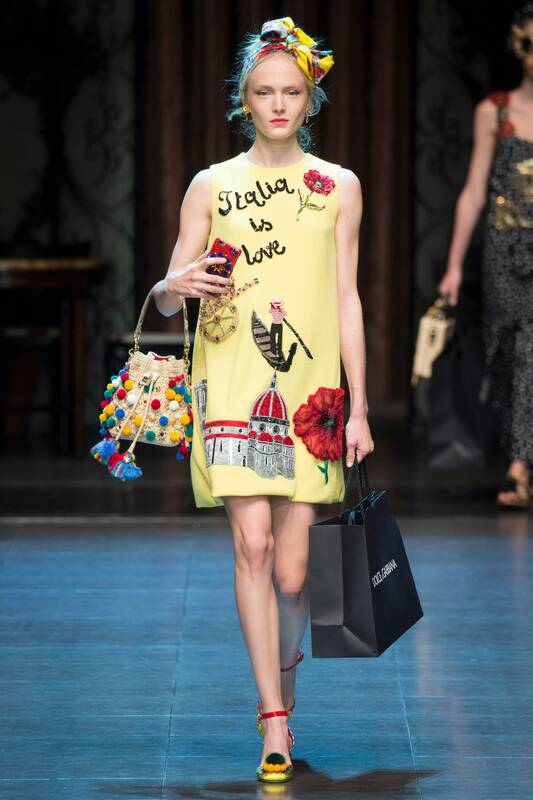 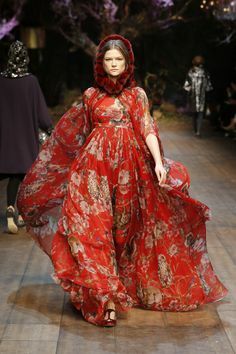 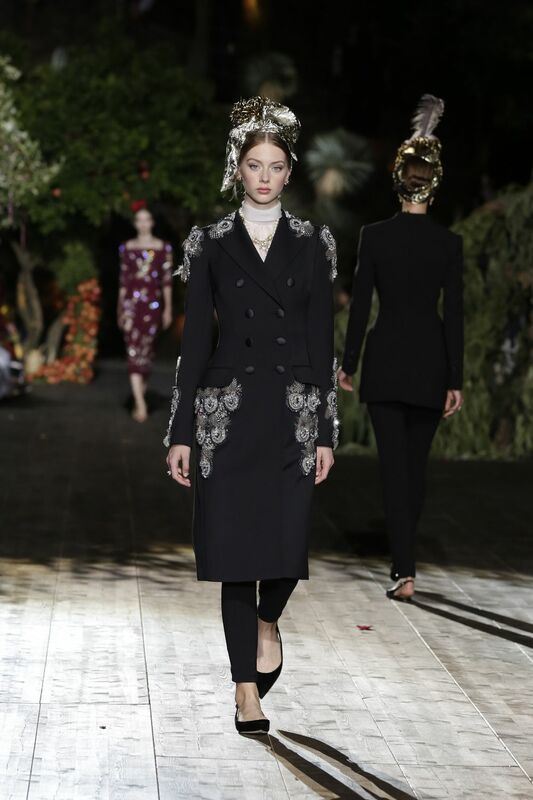 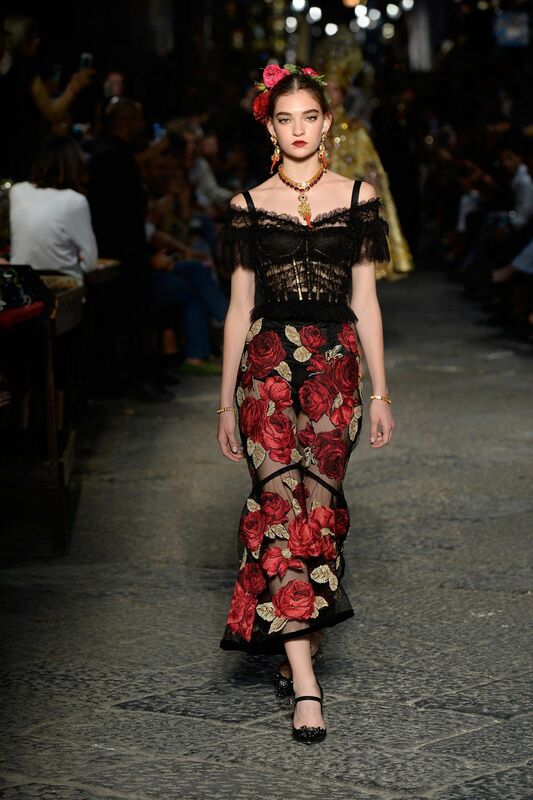 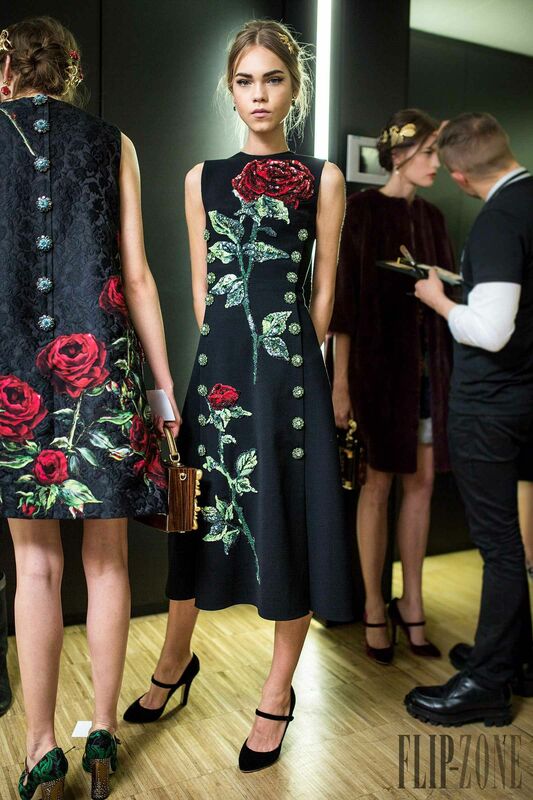 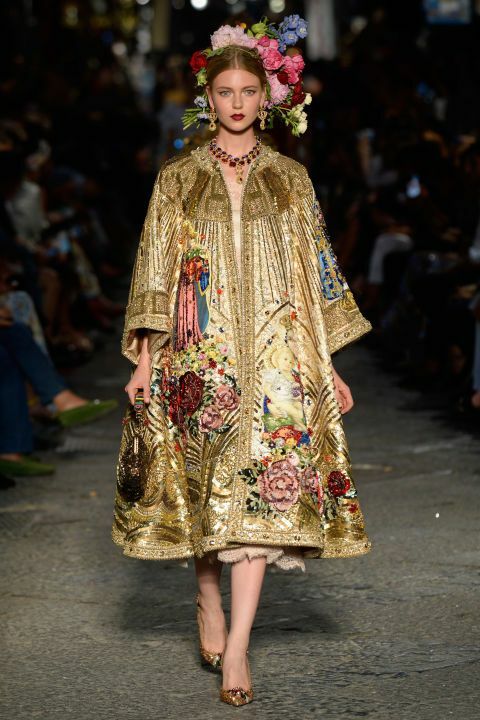 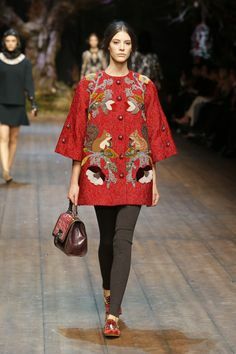 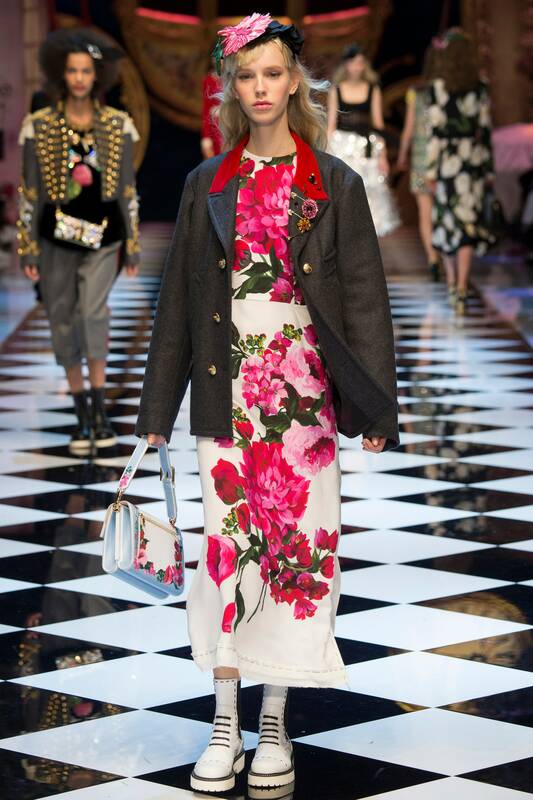 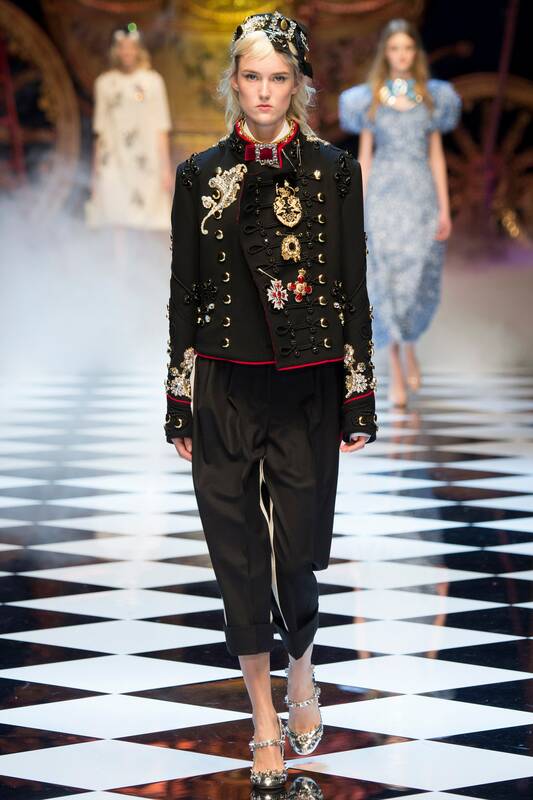 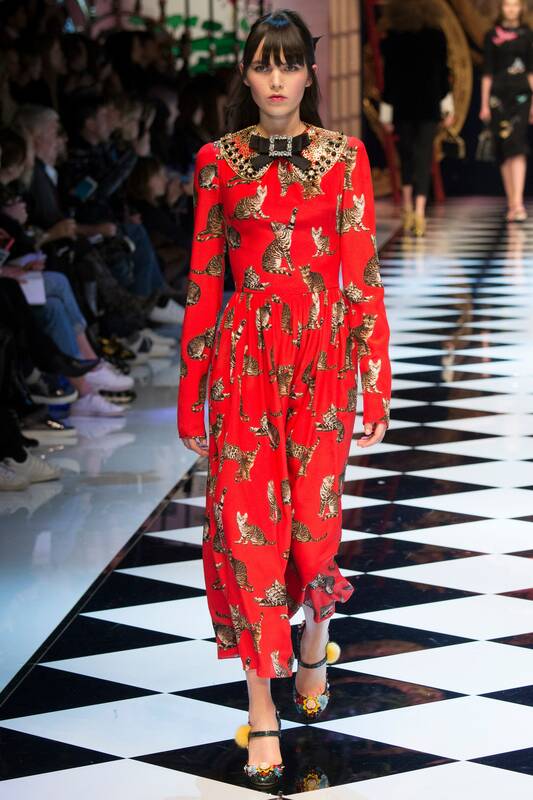 Dolce & Gabbana Fall/Winter 2015-2016 Fashion Show--Straight out of a storybook.